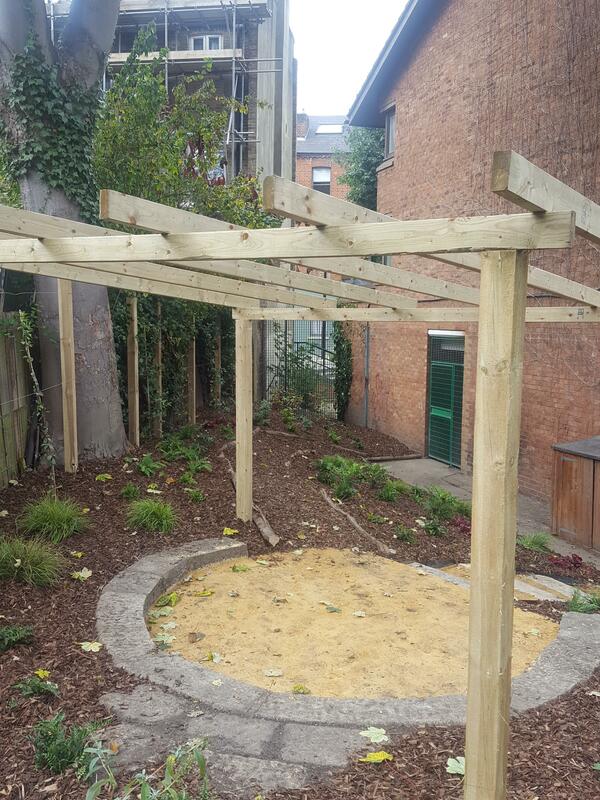 •	The work was to carry out an garden improvement to a derelict garden space that had overgrown and was unused, laden with rubbish, attracting foxes and other vermin’s and was an eye sore to the people surrounding it. 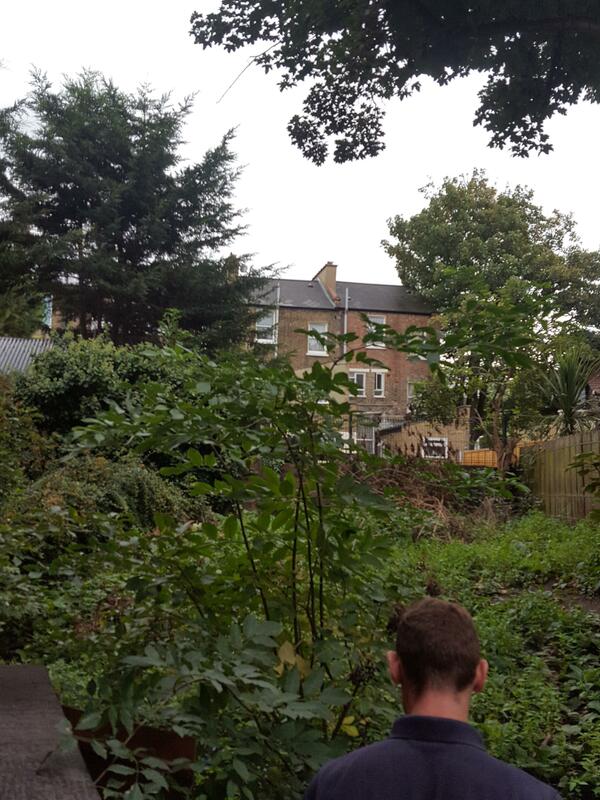 •	Local area benefited as it enhanced the overall appearance of the estate/local area as it improved the space that had been overgrown and was unused, laden with rubbish, attracting foxes and other vermin. •	The improvement works aims to reduce the foxes in the estate. The improvement work will benefit 360 properties (220 Tenants and 140 leaseholders). 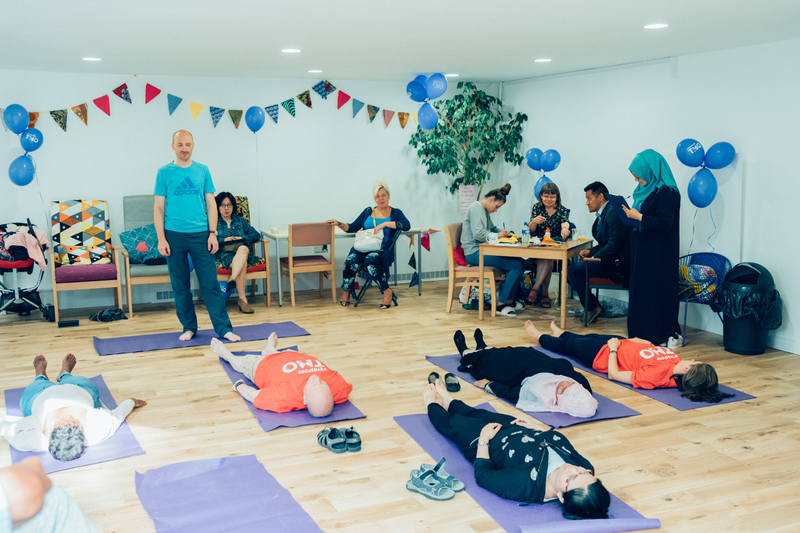 •	There plans to carry out community projects (yoga, arts, crafts, book reading) in the improved space which will improve community cohesion and aim to tackle social exclusion. •	It has empowered residents to develop the community spirit as residents now have a space to carry out community activities. •	It has also give residents a tranquil space to let loose from the stresses of everyday life. 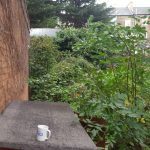 As there are a vast amount of residents with mental health issues within our estate, this is going to be crucial to improving good mental health. 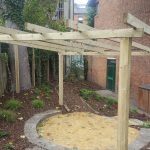 •	There will be weeding required every month which will be carried out by voluntary residents– although it is a very low maintenance space. •	There are plans to also plant more wife flower but will be done as a community project. 10. Your evaluation of us – please give your feedback (positive or negative) on any aspect of your involvement with us during your grant project. •	Thank you to both CGS and Jyvette Ampong (Grants Officer) for the successful completion of the project. The works to build the community room started in April and finished in July 2017. It was part funded by Southwark Council and Peoples Health Lottery. It has the potential to have a huge positive impact on hundreds of lives in the local area as well as address issue of people suffering from isolation and depression. We have a vision of making D’Eynsford Estate, Camberwell and London an even greater place to live in then it already is. n 2016 we identified an old disused room within the estate as an ideal venue to facilitate future community projects. The room was spacious and was located in the heart of the estate. After several emails and phones calls to the Southwark Council, the TMO finally acquired the community room. The community room was in disrepair and required total refurbishment i.e. Flooring, Ceiling, Windows, Decoration, Electrical, Heating. We were able to secure funding from the People’s Health Lottery and also Southwark Council. Works to completely refurbish the community room began on the 11th April 2017 and is estimated for the works to be completed by end of July 2017. 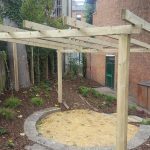 The aim of this project was to have a community room that has a warm, friendly atmosphere which can be used for a wide range of activities for the whole community. The community room would be used to enhance people’s lives though improving their social, physical and life aspirations. Some of the activities we plan to enroll in the community rooms are computer lessons, fitness sessions, bingos, quizzes, book clubs, kids activities room, residents meetings, youth projects, CV building sessions and a host of other beneficial projects to the local community. We believe that the community room will tackle issues of social exclusion within the local area and develop community cohesion. Like London, D’Eynsford Estate has a makeup of vibrant, multicultural residents of differing age groups, ethnicity, and backgrounds which has always on previous occasions shown a good community spirit. 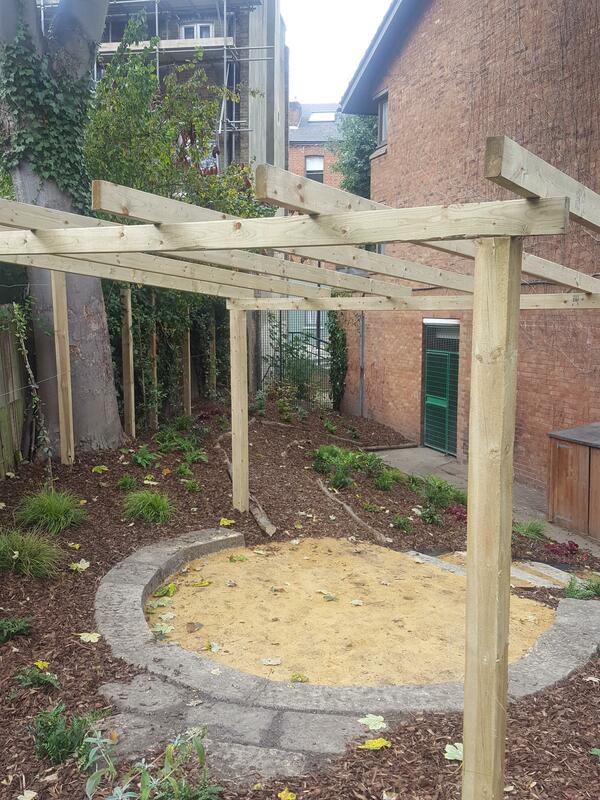 However, we were aware further works is required to develop this and therefore see the Community Room Project being instrumental in achieving this goal. 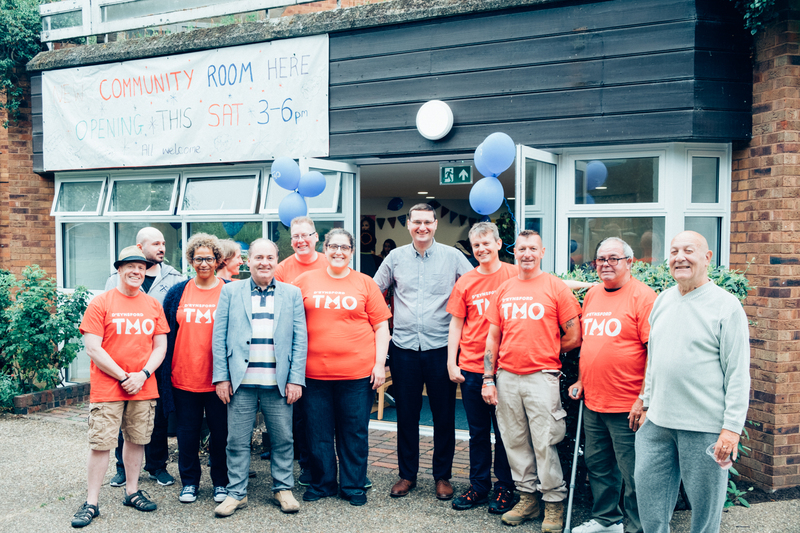 This community room has the potential to have a huge positive impact on hundreds of lives in the local area as well as address issue of people suffering from isolation and depression. 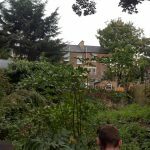 We have a vision of making D’Eynsford Estate, Camberwell and London an even greater place to live in then it already is. D'Eynsford TMO partners with NFTMO in 2016. D'Eynsford TMO partners with One Planet Action in 2015. D'Eynsford TMO partners with London Living Wage in 2015. 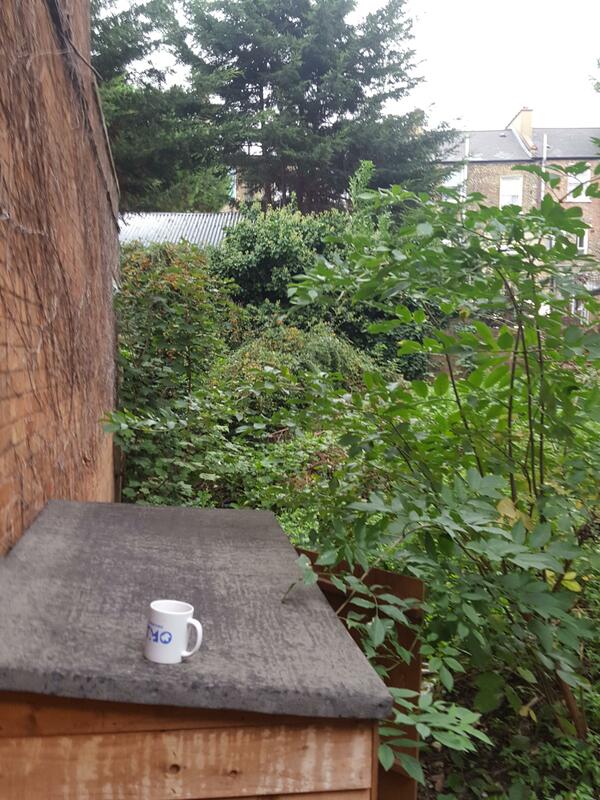 D’Eynsford Tenant Management Organisation (TMO) was set up in February 2013 to enable residents on the D’Eynsford Estate in Camberwell, SE5 London to take control of estate services such as the cleaning, repairs and rent collection. In Summer 2015 it officially opened.